The grapes were harvested in vineyards at over 400 meters above sea level at the Castello della Sala estate near Orvieto in Umbria. After destemming and a partial pressing, the must went into small stainless steel fermenting tanks where it fermented on its skins for approximately one week. The must fermented at controlled temperature and finished its fermentation in small French oak barrels, where it subsequently went through a complete malolactic fermentation.The ageing in oak barrels continued forteen months after which the wine was bottled. An additional eight month period of bottle ageing in the historic Castello della Sala cellars preceded commercial release. 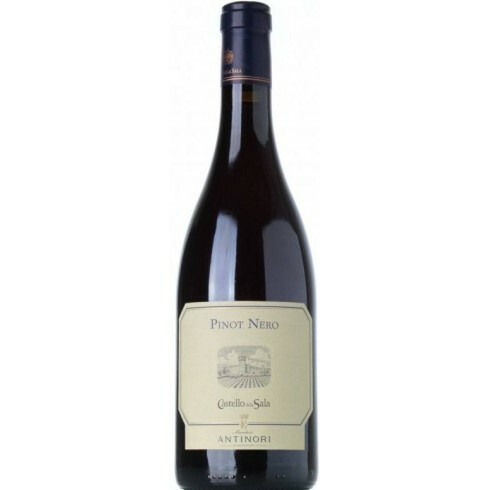 The 2013 Pinot Noir is perhaps one of the most expressive of recent years. Bouquet: The nose recalls delicate aromas which range from spices to floral notes of violets and roses along with red berry fruit. 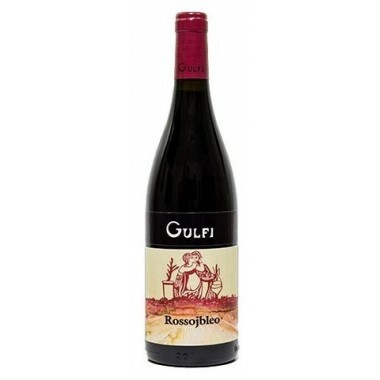 Taste: The palate is supple and tasty with elegant tannins, silky and polished in texture, the finish long and balanced, the wine is already drinking well but is also endowed with a very important aging potential.